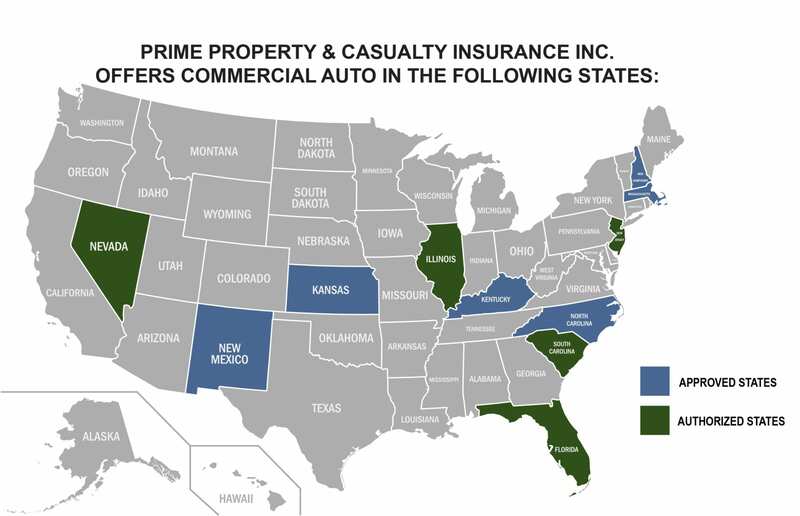 Bus Insurance - Prime Property and Casualty Insurance Inc. Customized Commercial Auto Insurance for school buses, paratransit, coach buses, party buses, and more. In 2015, of the 6,263,000 nonfatal crashes on the Nation’s roadways, 476,000 of them involved at least one large truck or bus. PPCI are willing to insure any company regardless of past claims history, insurance history, accidents, MVR, safer score, or any other reason that you may be given by other companies for not insuring your business. We can also help the most destitute of companies that are on their last leg because they have been non-renewed, canceled, or violations on their record. PPCI will handle your claim and take care of you. No matter what your situation is, we can help!